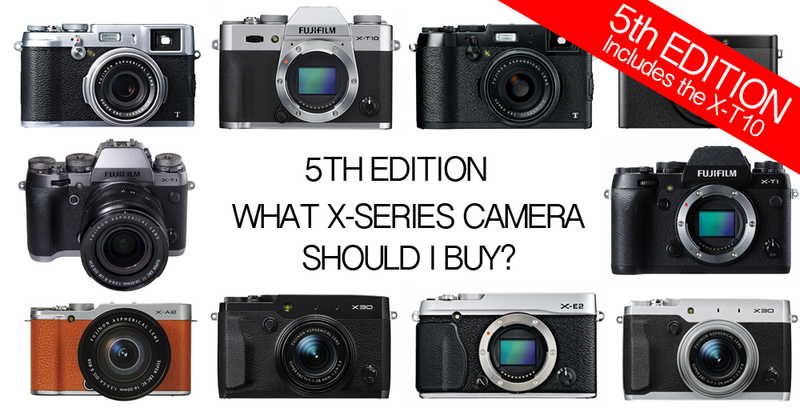 5th Edition - What X-Series Camera Should I Buy? 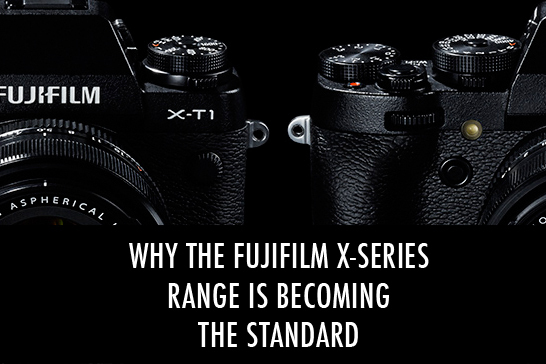 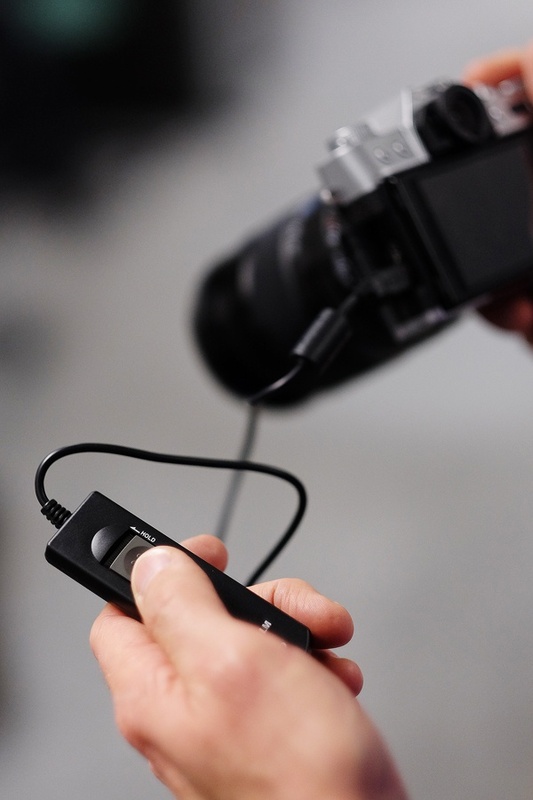 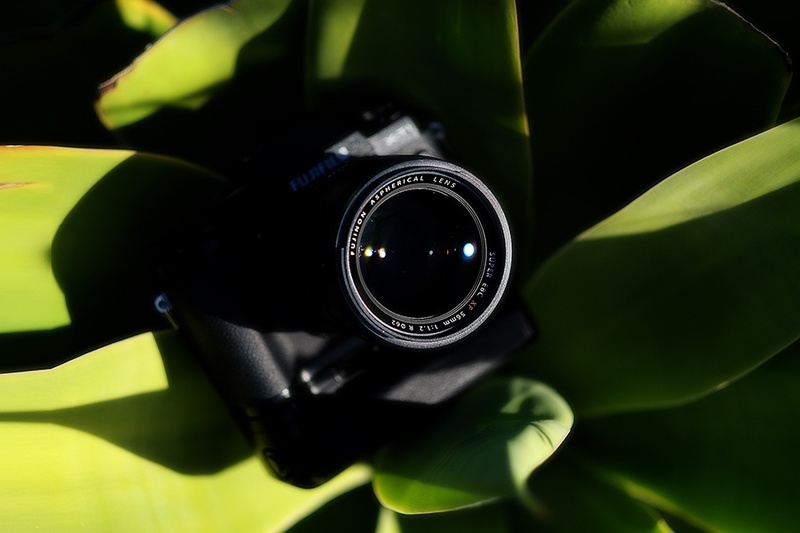 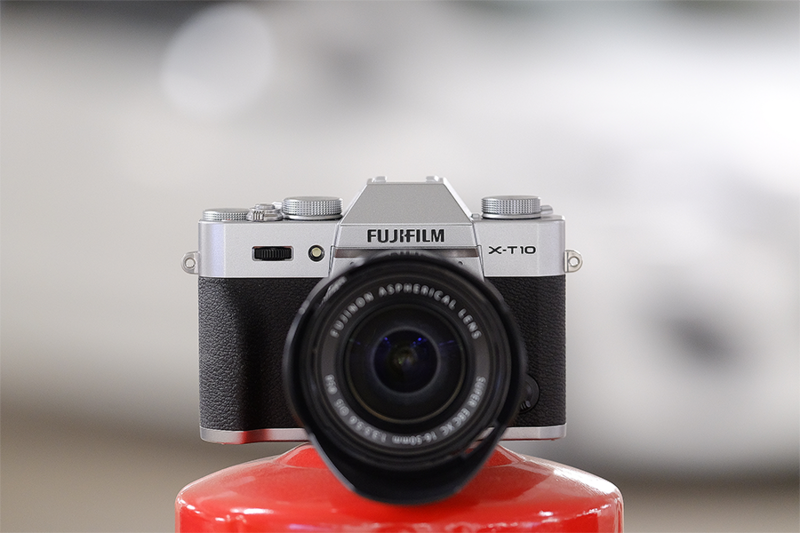 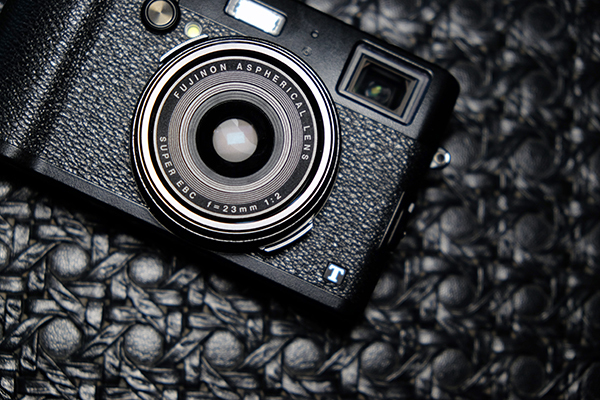 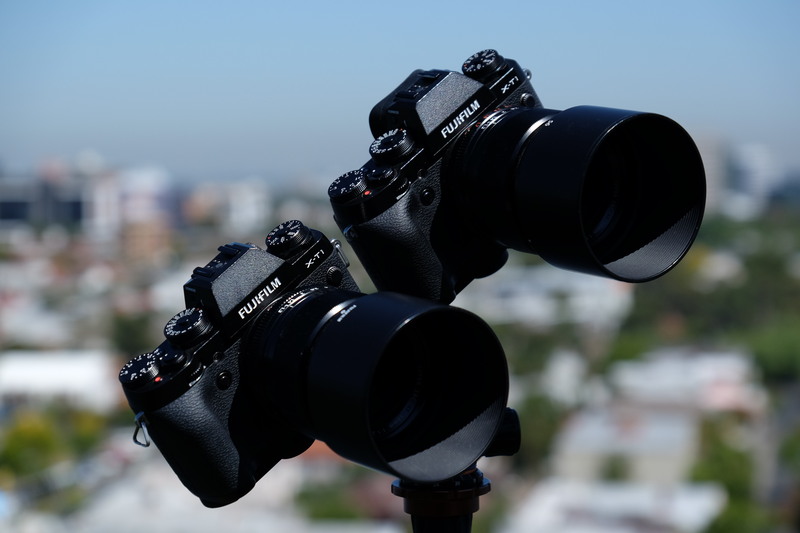 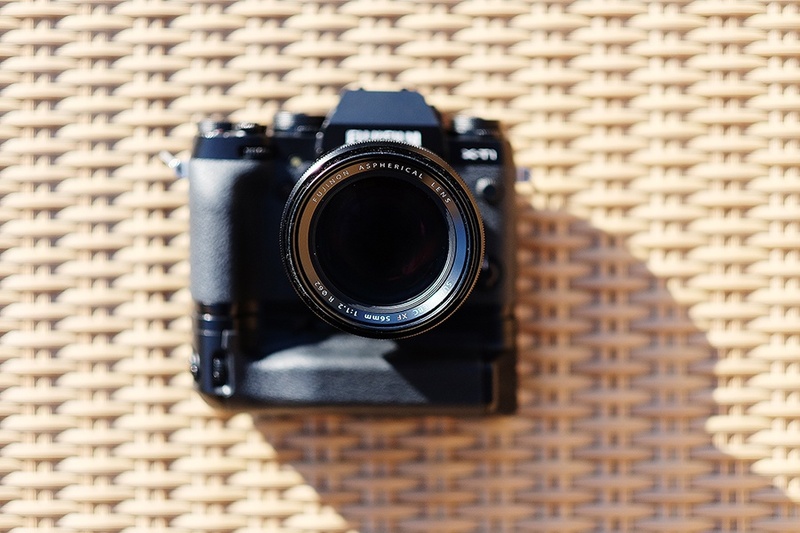 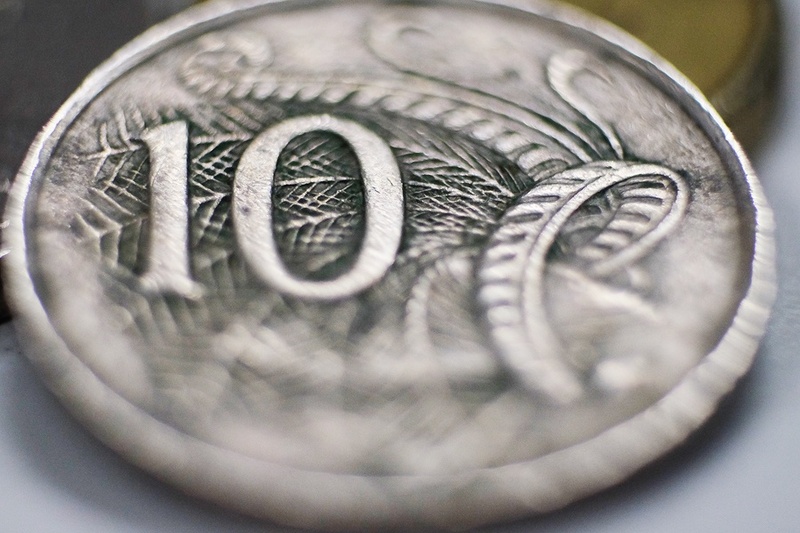 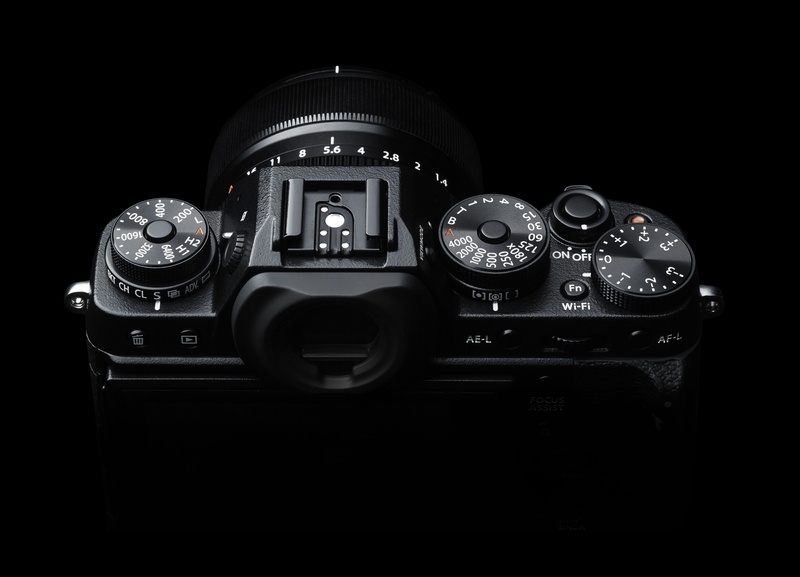 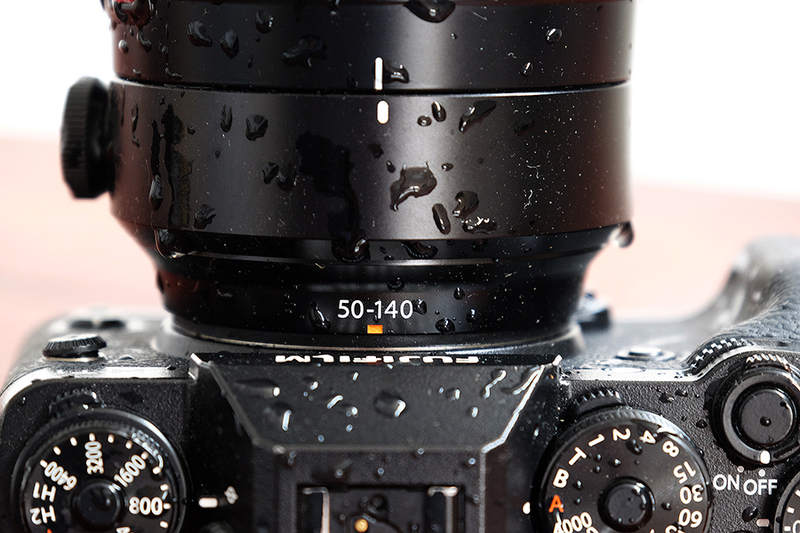 What Should You Expect When You Use The X-T10? 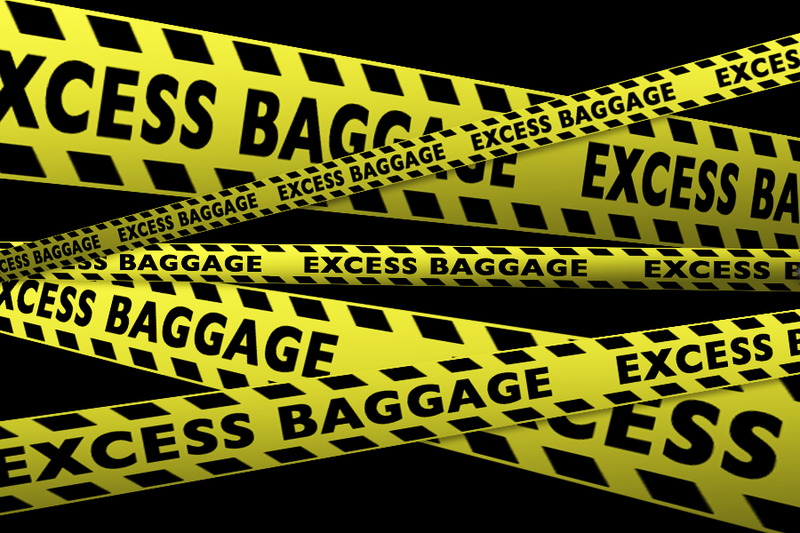 Are You Carrying Excess Camera Baggage? 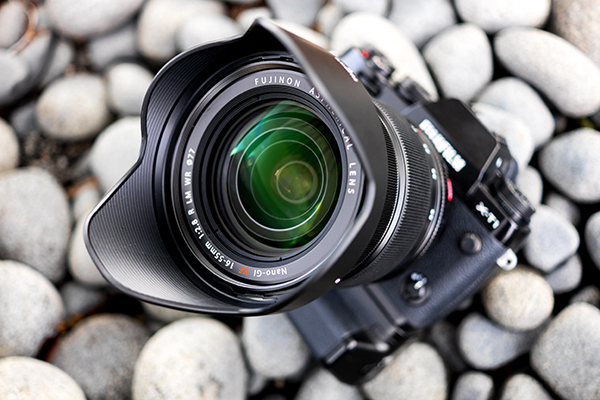 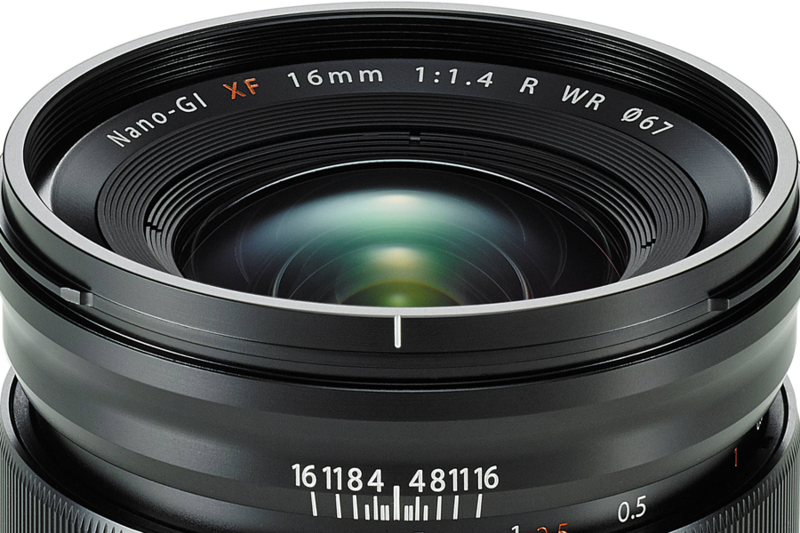 Why is the XF50-140mm F2.8 lens so good?